Press Release (ePRNews.com) - JACKSONVILLE, Fla. - Jul 26, 2017 - Gibraltar Title Services, LLC, a partner of Berkshire Hathaway HomeServices Florida Network Realty, is proud to welcome C. Dennis Luettich Jr. as Associate Counsel. Luettich, who has significant experience as a real estate and commercial transactions lawyer, brings a unique blend of understanding and expertise to the title insurance and real estate loan closing services firm. Luettich brings more than 15 years of experience representing companies and high net worth individuals in complex contract negotiations, corporate governance and real estate closings as both an in-house attorney and outside counsel. Prior to joining the firm, Luettich owned and operated a law firm focused on business, corporate, real estate and estate planning, small market enterprises and individuals. 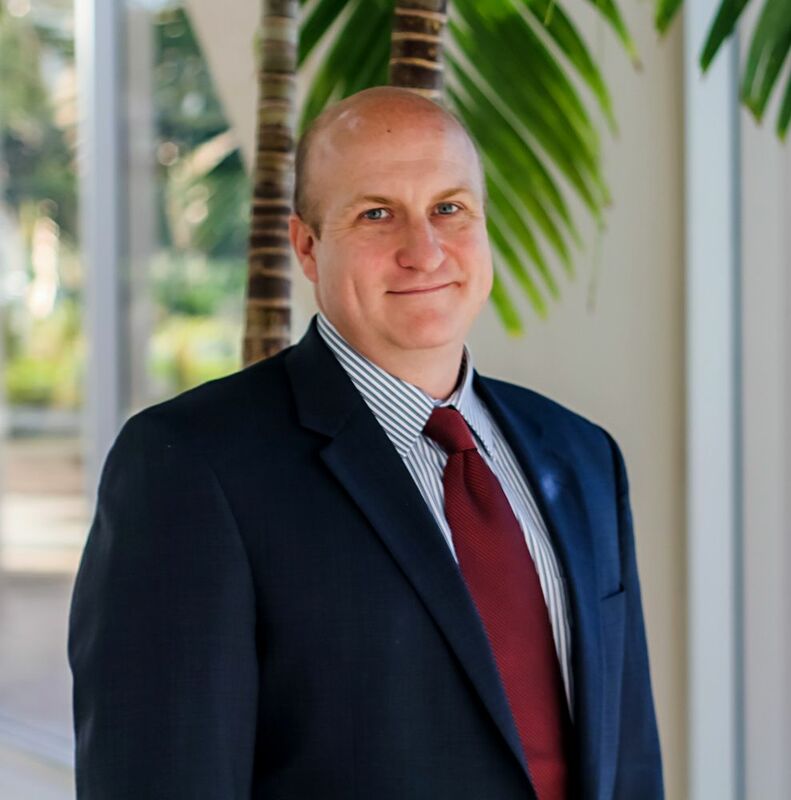 He also has served as Assistant Vice President and Senior Claims Counsel at Fidelity National Title Group and as an attorney at Roetzel & Andress in Orlando and Pavese Law Firm in Fort Myers. He earned his bachelor’s degree from the University of Florida and his MBA and law degrees from the University of Missouri in Kansas City. Established in 1994 and founded by Michael Hughes, Gibraltar Title Services, LLC provides loan closing services to many lenders doing business throughout the nation and acts as an agent for a number of major title insurance companies. The company closes transactions at all price points and has facilitated closings at uncommon locations including naval ships and hospitals. Gibraltar Title Services, LLC is a partner of Berkshire Hathaway HomeServices Florida Network Realty, a wholly owned subsidiary of HomeServices of America, a Berkshire Hathaway affiliate. In addition to Gibraltar Title Services, LLC, Berkshire Hathaway HomeServices Florida Network Realty operates a corporate relocation division, a new home and condominium sales division, Florida Network Property Management, and is in a mortgage relationship with EverBank. For more information, visit www.FloridaNetworkRealty.com.